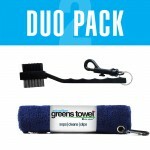 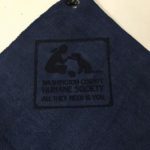 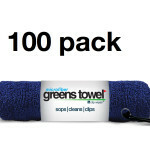 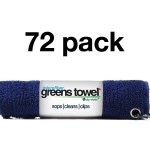 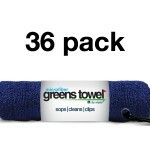 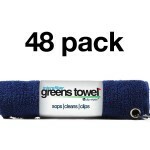 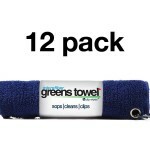 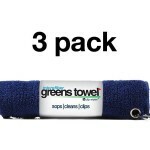 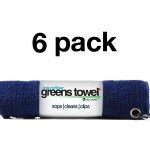 Whether you are looking for a golf gift for a friend or a golf outing prize for many players, a new microfiber greens towel will be a winner. 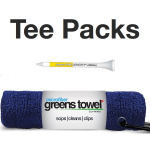 Our navy blue is a deep “classic navy” that all golfer appreciate and will put right on their bag. 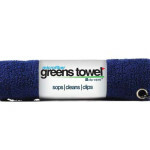 Select from one of our Navy Blue options.